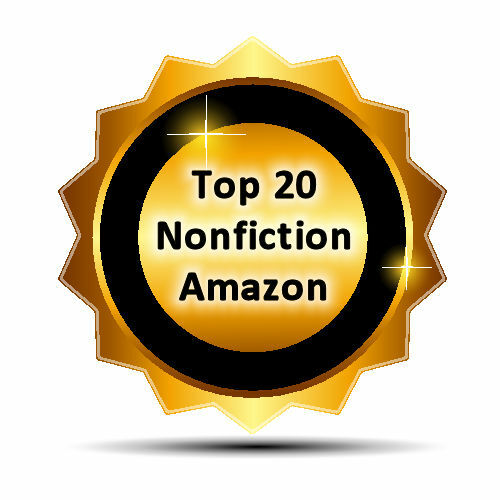 Want to understand the secrets of the markets? Ever wondered how to stays one step ahead of Wall Street? 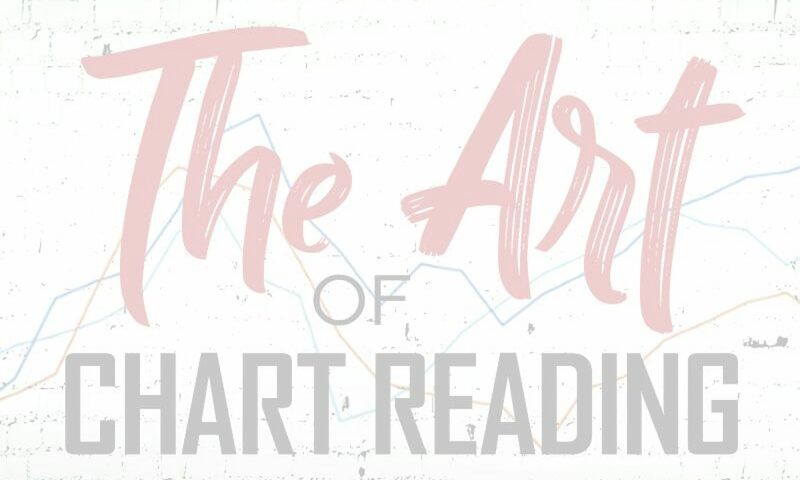 The Art of Chart Reading takes you through everything you need to know about the subtle points of the market in easy to follow steps. If you’ve been struggling to make money consistently with your trades then this is the missing piece of the puzzle you’ve been looking for. By leaving the classroom behind and taking instruction from a trader who has been there and done it you’ll be able to tackle real markets by the end of the afternoon. Learn what works and what doesn’t on day one and you’ll be able to extract all the information you need in the blink of an eye. 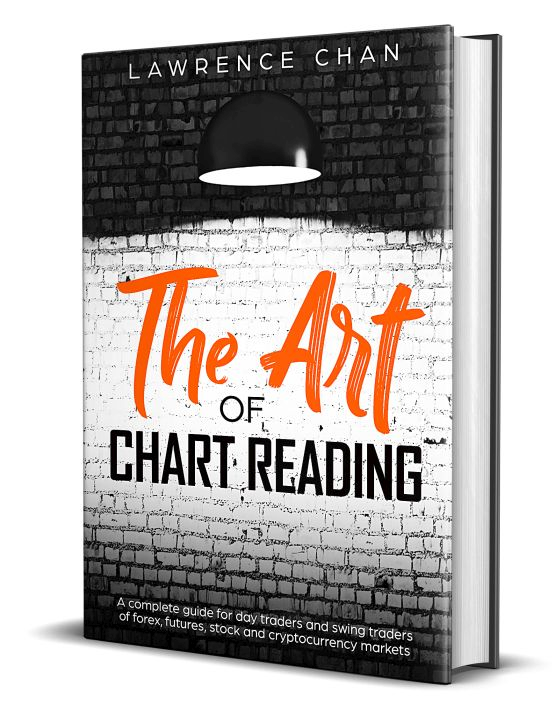 From professional trend line techniques to complex multiple timeframe analysis, The Art of Chart Reading covers it all so that you never have to look anywhere else. Perfect for giving you the inside track as you compete in global markets and generate the profits your hard work deserves. I have read dozens of books about trading, chart-reading, what-have-you. Few approach, and none exceed, Chan’s work in terms of lucidity and usefulness. Excellent illustration and useful setups. Well explaination on basic classic pattern which is the most important.